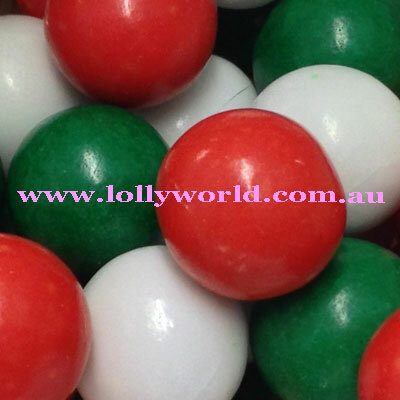 Christmas chocolate mix is a mix of Allens Jaffas and also Green and White Mint Chocolate Balls. Together, this mix will look festive in a bowl on your table at Christmas. Buy in bulk for corporate functions or just a snack size bag for snacking at work.